The P-Mate is available on The Grommet Wholesale, a place to seamlessly place orders online. Their user-friendly system and live customer reviews streamline the buying process and lets you see how people use and love the P-Mate. Simply create your account and log on to place your first order. ​Click HERE or on the image below to get started! 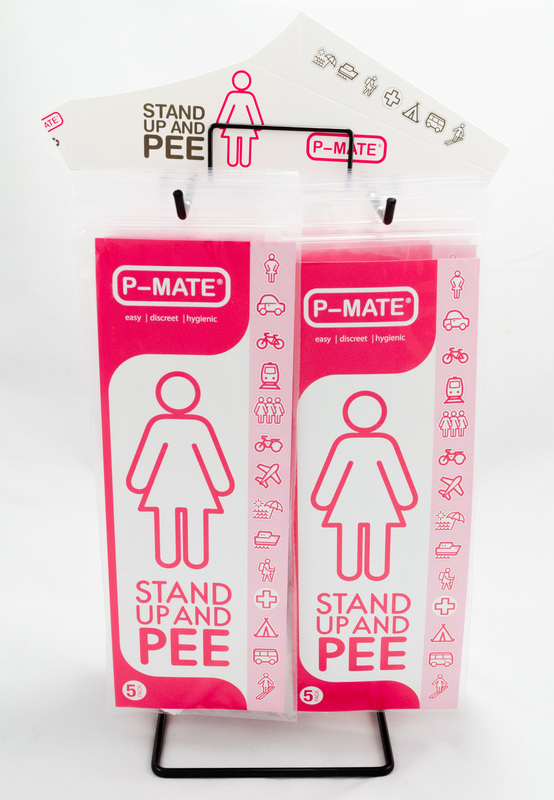 Be sure to use the code P-MATE at checkout for 10% off your first order!